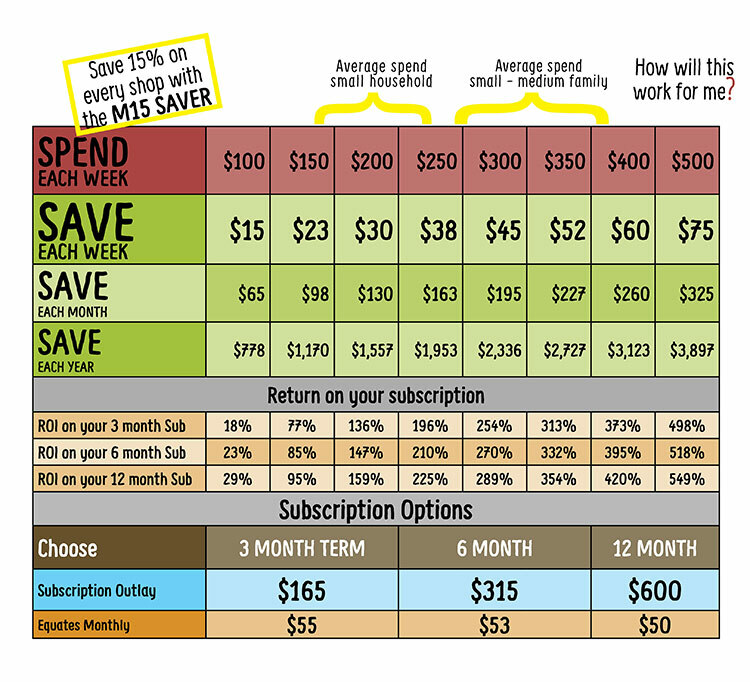 SAVER MEMBERSHIP COLLECTIVE = BIG SAVINGS FOR YOUR BUDGET! "The SAVER 15 discount membership works really great for our family, especially on already competitive prices. We just signed up for our third year. 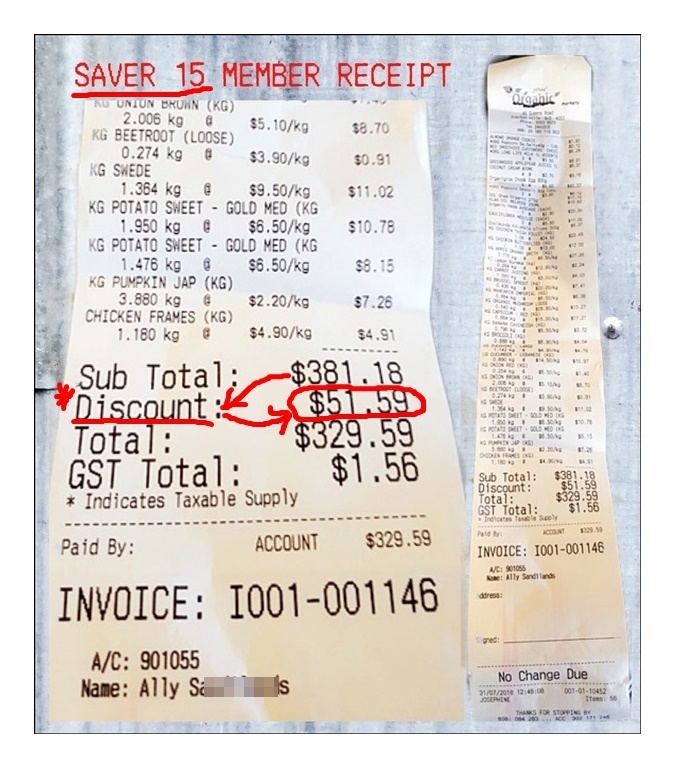 Our family saves over $50 per week which is around $2,300 per year (after taking out my Membership fee). The biggest thing is that I can budget for it and afford for my family to eat all organic, every week. YOM have made it viable for us to shop organic. This kind of value is not out there in organics like this, and I find nearly everything I need at Your Organic Markets online or in-store. The service is awesome and new products are always coming in. Plus we love the idea supporting cottage farmers. Highly recommended!" Ally, Brisbane July 2018." "Rewards programs are 'spending' programs being promoted as 'savings'. It is typical of most retail business models. Rewards programs are hardly tangible or predictable though, especially in groceries. You don’t budget for a rewards program in your weekly organic grocery shopping, do you? And 'discounts' from already inflated products are not discounts! But a real DISCOUNT PROGRAM is a real savings program you can budget for - you are paying tangibly less - you are getting more for your money based on real comparative value. Our SAVER MEMBERSHIPS are a really generous discount structure coming from already competitive prices. 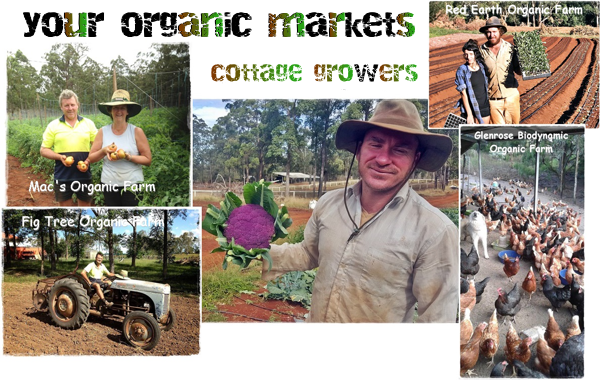 They are made possible because our group operates in the wholesale organic industry buying direct from growers and small manufacturers. We created a way for retail customers to participate in our supply chain more directly as a group/collective, a customer not treated like a retail customer. Wholesale is a lower margin high volume business which supplies the Member collective. It is directly benefitting our cottage growers. It is how we can bring prices down so low, like wholesale. We are doing ok, farmer is moving product and you are saving big time!" This is our food mission! 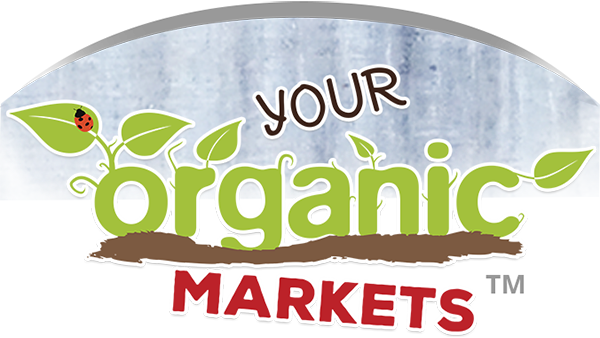 As a SAVER Member you will get much more for your budget in organics than ever and will be supporting authentic organic cottage growers and small manufacturers! Check it out... THE MATHS DON'T LIE! NOTE: * No auto renew at end of period (you select at end of period if you want to renew). A spend limit of $2,000 per month applies for Saver 10 and Saver 15. Membership applies to both online and in-store. Our stock inventory is being added to continually. You can pick up or we deliver throughout QLD, NSW and VIC. See delivery and ordering info. 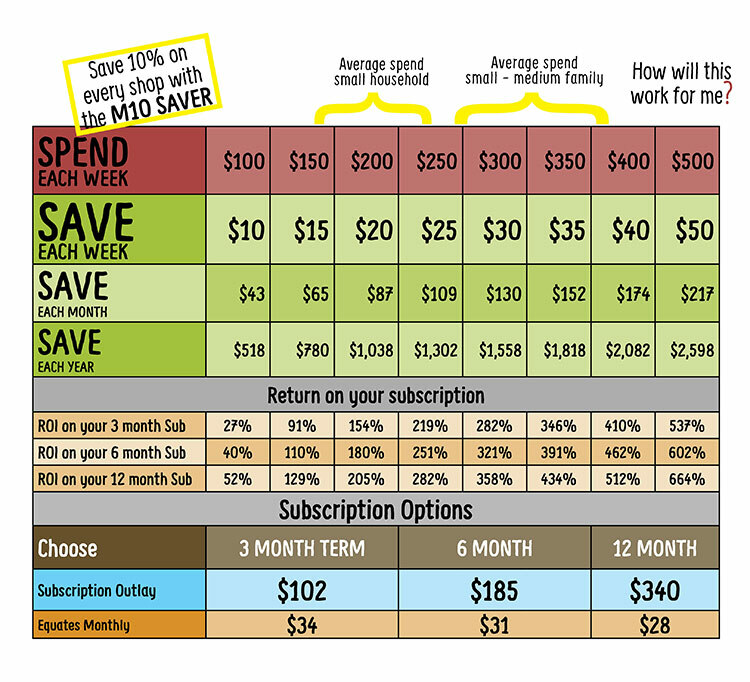 Do the math and see how much you can save on one of the SAVER MEMBERSHIPS!